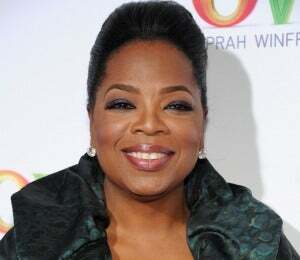 Daytime talk queen Oprah Winfrey just celebrated her 57th birthday. We've loved watching this Mississippi native take television by storm, first with her heavily-lauded syndicated talk show in 1986 and now with her own cable network. OWN. For more than 25 years she's delivered our favorite things, the best books to read each summer, and eye-opening 'aha' moments that keep us striving for more. She teaches Black women everywhere to never settle for less and truly "live our best lives." Today we honor this phenomenal woman, leader, and friend. Join us in celebrating this joyous occasion by looking back at her life in pictures. Leave your birthday wishes below. 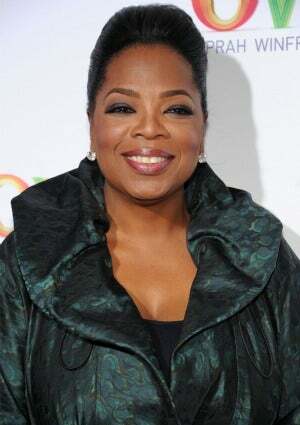 Daytime talk queen Oprah Winfrey just celebrated her 56th birthday. We’ve loved watching this Mississippi native take television by storm, first with her heavily-lauded syndicated talk show in 1986 and now with her own cable network. For more than 25 years she’s delivered our favorite things, the best books to read each summer, and eye-opening ‘aha’ moments that keep us striving for more. She teaches Black women everywhere to never settle for less and truly “live our best lives.” Today we honor this phenomenal woman, leader, and friend. Join us in celebrating this joyous occasion by looking back at her life in pictures. Leave your birthday wishes below.